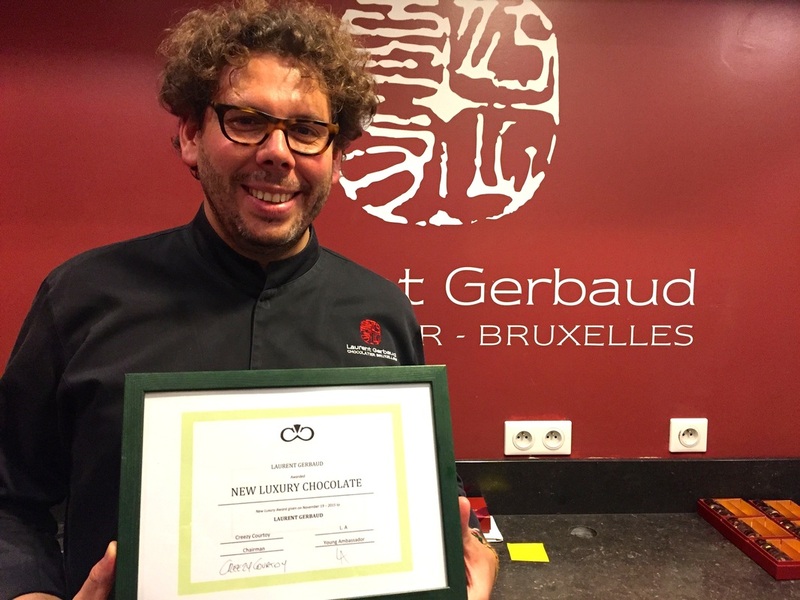 All chocolate lovers will be happy to meet Laurent Gerbaud and to discover there are no secrets behind nature. If you visit its atelier in Brussels you will immediately understand the difference between a chemical laboratory and a chocolate artisan. 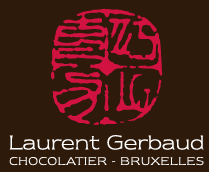 For Laurent Gerbaud the chocolates find on the market are mostly produced synthetically with very little cocoa. The range of Laurent Gerbaud Dark Chocolate 75% is built around an exceptional chocolate couverture prepared by Domori according to an exclusive recipe. Domori is one of the best luxury couverture chocolate makers in Europe, works only with the best cocoa beans in very small quantities, using a manufacturing process that allows the expression of all aromas of the chocolate. This exclusive Chocolate is to be compared with vintage wines: these wines are made of specific types of grapes which develop special aromas according to their growing soil. The same happens with chocolates: they are made of specific cocoa beans selected for their aromatic and tasting qualities. Not using soy lecithin ensures the mix is closer to the original chocolate recipe. This dark chocolate with intense and powerful taste has been developed especially to fit perfectly with the fruits used by Laurent Gerbaud in his compositions.